As globalisation continues apace, the resultant loss of cultural identity, including language, is a cause of increasing distress for peoples everywhere. It has been predicted that 90% of the world’s languages will disappear by 2100. In response to this dire situation has emerged the “language revival” movement. 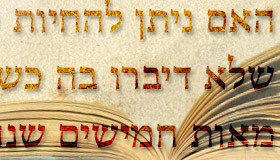 Its greatest success story is Revived Hebrew, or “Israeli”, with other major projects including Hawaiian, and Kaurna, a South Australian Aboriginal language. The reproductions aren’t perfect – today’s vernacular in urban Tel Aviv, for example, sounds quite unlike that of the Old Testament. But according to University of Adelaide Professor Ghil‘ad Zuckermann, this is no failing. On the contrary, he argues, in any revival a degree of hybridization of the mother tongue is both inevitable and beneficial. In this provocative session he will not only discuss this and other critical insights for the movement’s success, but present a passionate case for the establishment of a new discipline dedicated to its study:”Revival Linguistics”. Professor Ghil’ad Zuckermann, D.Phil. 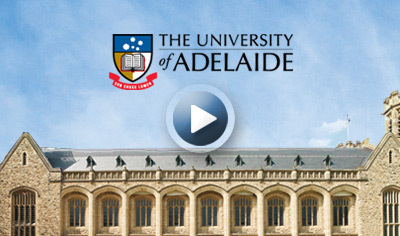 (Oxford), is Chair of Linguistics/ Endangered Languages at the University of Adelaide. 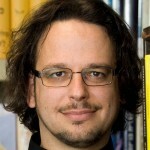 He is the author of the revolutionary bestseller Israeli – A Beautiful Language (Am Oved, 2008) and Language Contact and Lexical Enrichment in Israeli Hebrew. This entry was posted in Seminars, Uncategorized. Bookmark the permalink.